Homemade FSG (flaxseed gel) is a natural product that has a gelatinous feel. It may look or feel yucky but the advantage of Flaxseed Gel is that it can be used on any hair that wants to refine the texture. This entry was posted in Products. 7 Techniques Every Curly Must Know. 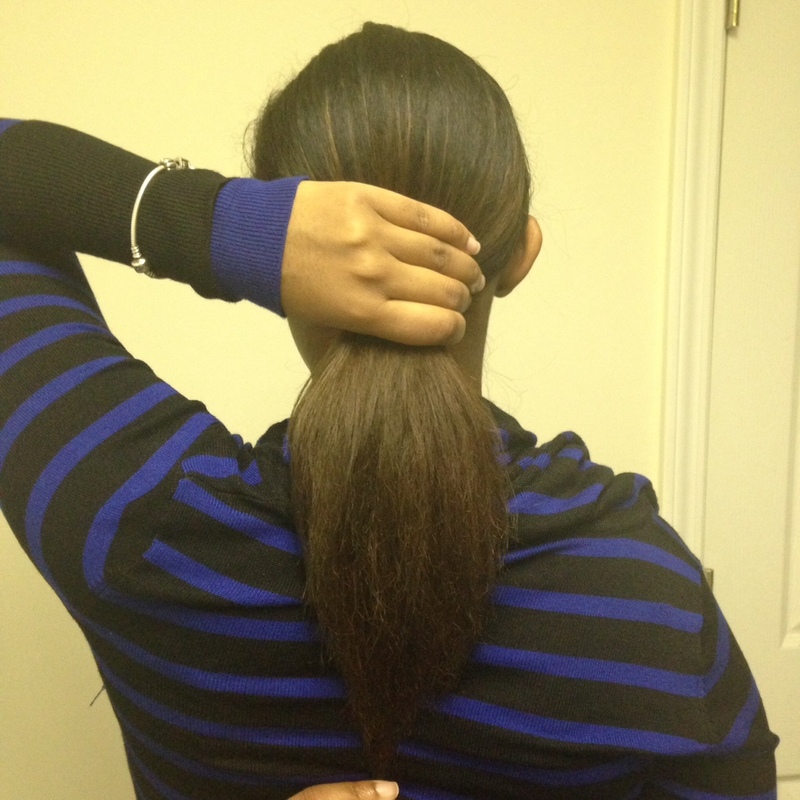 This entry was posted in Products, Protective Styles, Regimen. This entry was posted in Products, Protective Styles. 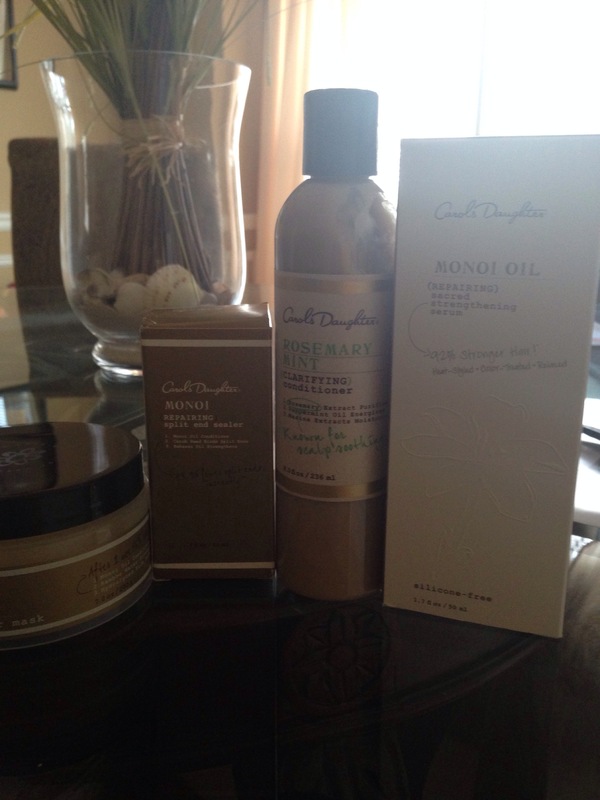 I usually don’t use Carol’s Daughter products much because of the price but I do love her line. I was lucky walking through Macy’s one day and found that they are pulling the line from the store so they had a 50% off sale! I went ahead and racked up! Who knows when I will get this opportunity again! I’ve used all the products already but forgot to do a video ( I sorry). I will have one up by Friday I want to try this hair mask ( a first for me). Stay tuned! I’ve been using this product for about 6 years now. I use it mostly on wash day and those days when I fall asleep on my cotton pillow case ( I should’ve definitely invested in a satin pillowcase by now) without a bonnet on. I have a natural curly hair pattern and learned that my hair works best with water base products thanks Dedra! This product is water based, light and makes my hair managible. I always follow up with an oil carrot or olive. 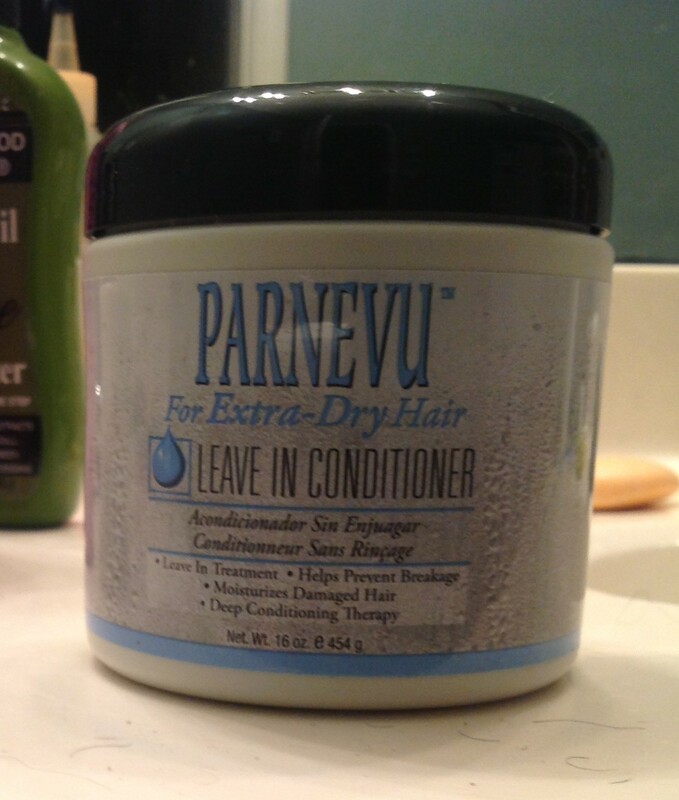 I do try other leave in conditioners but I always end up back to this one. This entry was posted in E's Essentials, Products. This entry was posted in E's Essentials, Texture Spotlight.